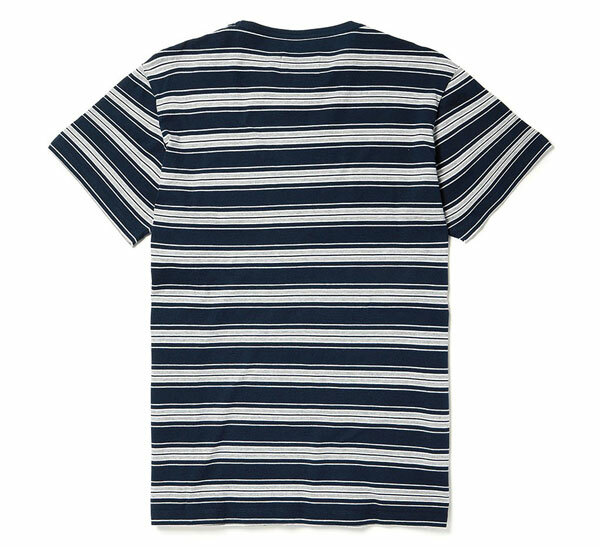 It seems everyone loves a stripe, so how about these Albam 1950s-inspired vintage stripe t-shirts? They are just on the shelves. 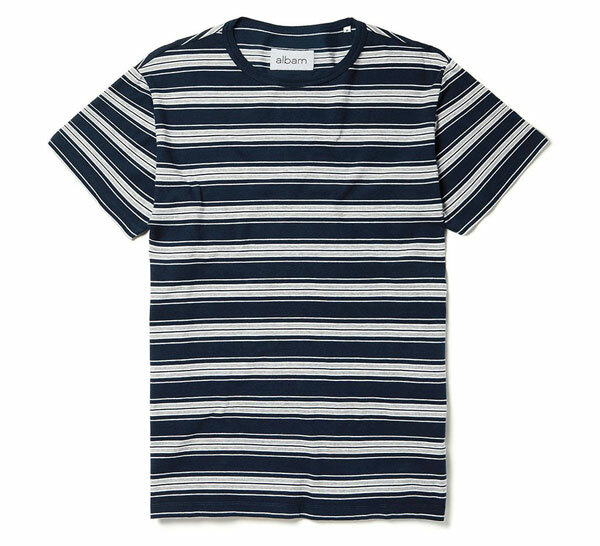 The vintage stripe t-shirts are inspired by 1950s American sportswear and if you are on the hunt for something with a stripe and a touch retro, these might well appeal. 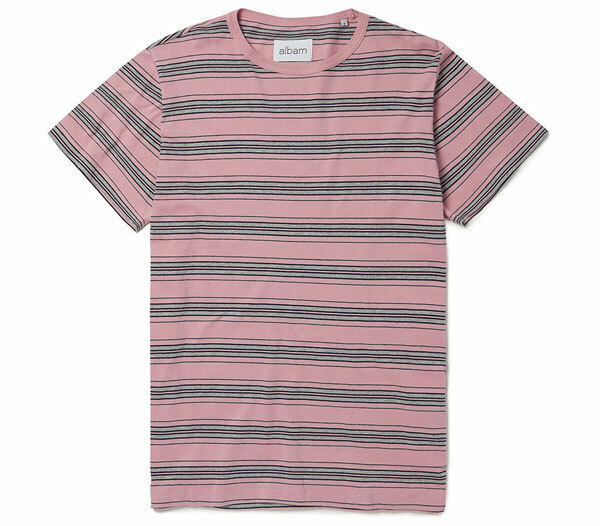 There are three different stripe designs available and each one is made from Albam’s signature 100 per cent cotton jersey in what’s described as a ‘contemporary regular fit’. That’s essentially fitting true to size rather than being on the skinny side, so do make sure you pick your usual size. Talking of sizing, they run from XS through type XXL, which should cover just about everyone. If you like the idea of one of these, they sell for £55 directly from the maker/seller. 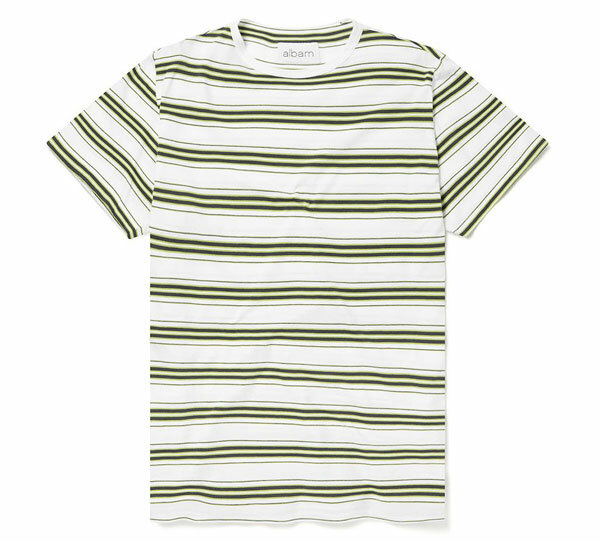 If that’s a bit rich for you, it might be worth pointing out that Uniqlo does a striped t-shirt which isn’t quite as vintage but is a fraction of the cost at £12.90 each and available in three colours. You can find out about that here.